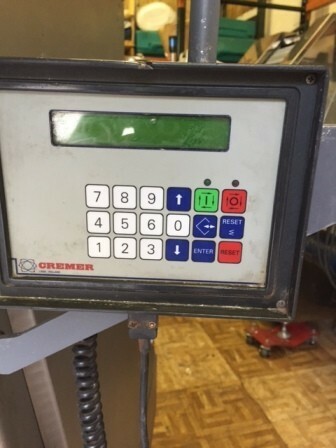 Used Cremer 12 Lane 3 Tray Automatic Tablet-Capsule Counter Model 1220. 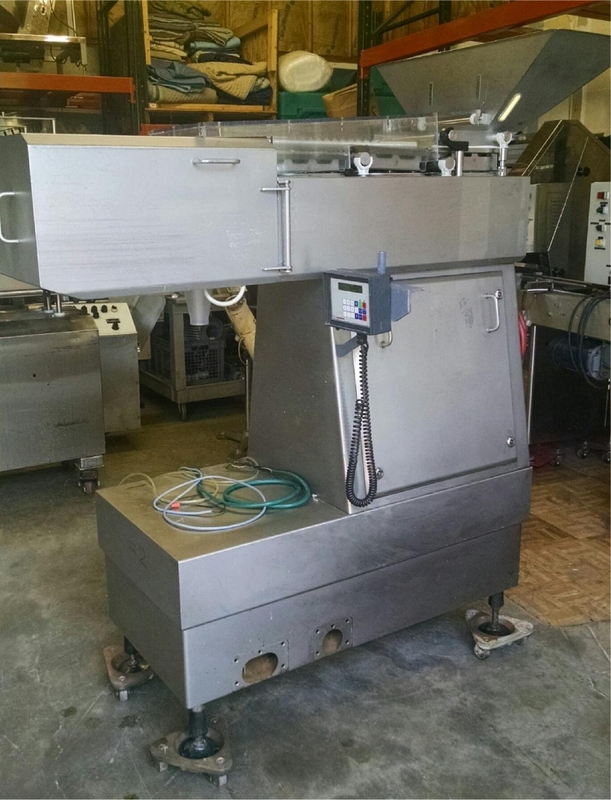 Features: Bulk hopper feeds product to the 12 vibratory lanes. - Container size: min dia 20mm - max 115mm, - Container height: min 40 – max 240mm. 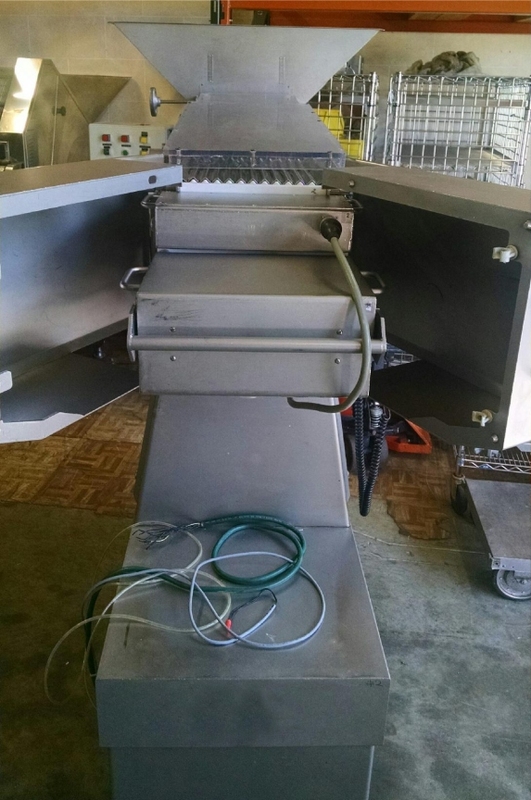 - Electrics: 1Ph/60Hz/230Volts. 80PSI.